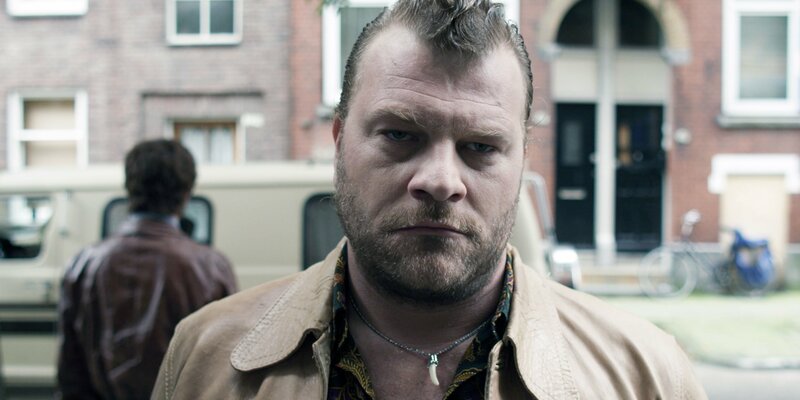 If Guy Ritchie made The Hangover in Amsterdam, it might look something like Black Out, an audacious crime thriller laced with colorful lowlifes, tough femmes fatales, corrupt cops, and outbursts of extreme violence. On the day before his wedding, retired criminal Jos wakes up next to a murdered man with no recollection of what happened the night before. He soon discovers that a group of gangsters have pinned him as the lone suspect in the theft of 20 kilos of coke. He’s got to get it back in 24 hours, or the life of his bride will be in serious danger. Now he has no choice but to creep back into his dangerous old world of petty thieves and drug dealers – all before his wedding the next day. 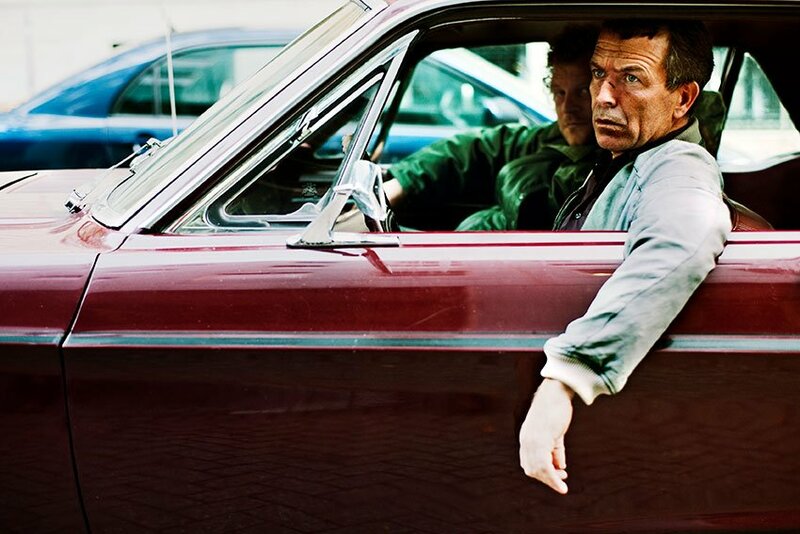 Helmed by Dutch director Arne Toonen, Black Out is a film full of brash style, visual panache and edge-of your-seat excitement. "An energetic, twisted, colorful ride! Goes places Guy Ritchie wouldn't even touch." "Great performances, perfect direction and a whip-smart script!"